A Federal High Court sitting in Ikoyi, Lagos, has found a former Oyo State governor Rasheed Ladoja and a former Commissioner for Finance, Waheed Akanbi, not guilty of the N4.7 billion fraud allegations levelled against them by the Economic and Financial Crimes Commission. The anti-graft had in November re-arraigned Ladoja and his former Commissioner for Finance Akanbi for allegedly converting N4.7billion from the state treasury to their personal uses. 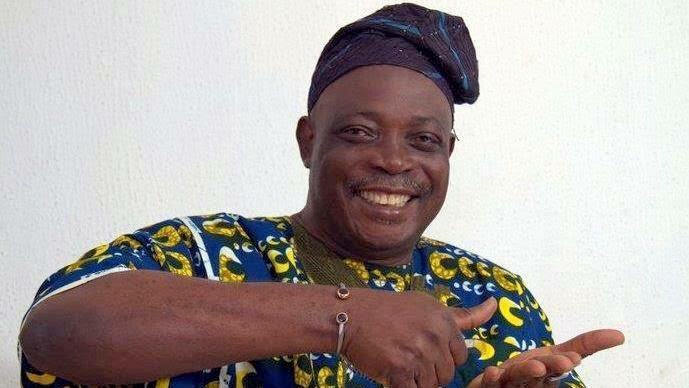 In the amended charge, the EFCC added that Ladoja allegedly “compelled” a broker to sell the state’s shares. The EFCC alleged that the former governor did not remit N1.9billion realised from the sale of the shares. However, in his ruling on Friday Justice Mohammed Idris stated that the prosecution was not consistent with the amount of money missing from the sale of the Oyo State Government’s shares. News Recap: Confession Time! My Husband Does Not Know 90% Of Those Ruling The Country On his Behalf – Aisha Buhari. Must Read.